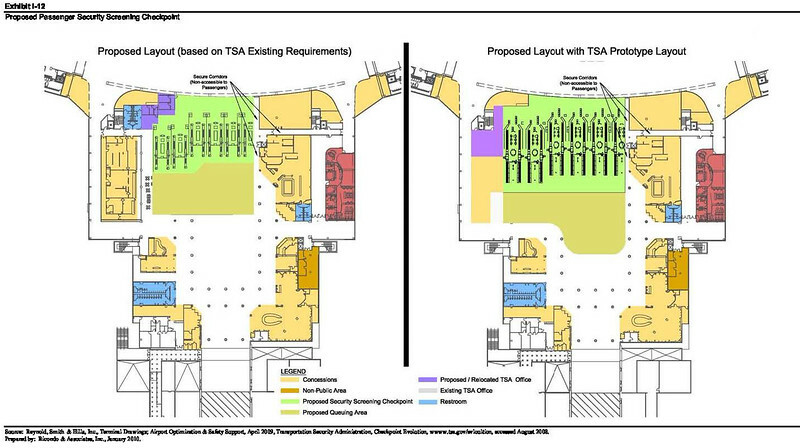 After having a record-breaking number of travelers in recent months, the Jacksonville International Airport has sped up plans to add a third concourse (Concourse B), more parking and additional TSA scanners. 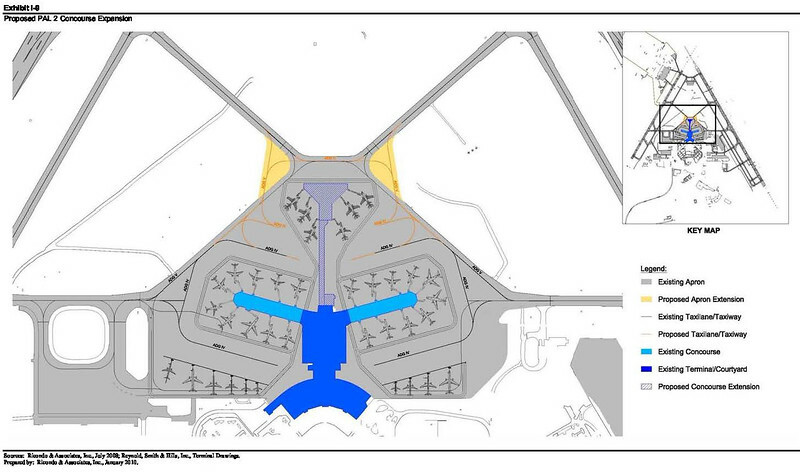 Construction is anticipated to begin within the next three years. 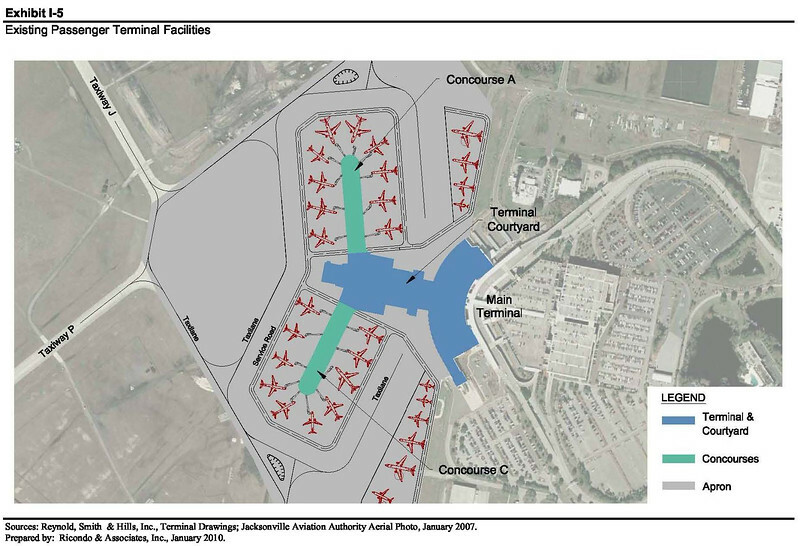 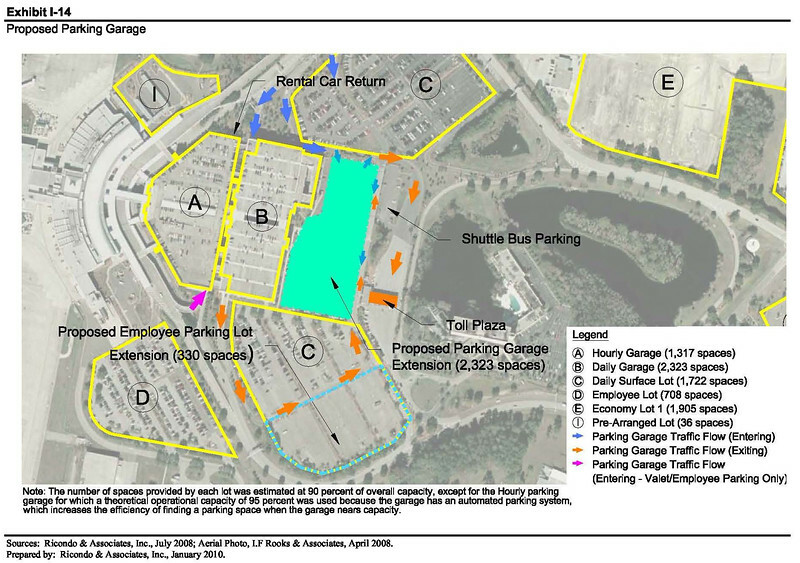 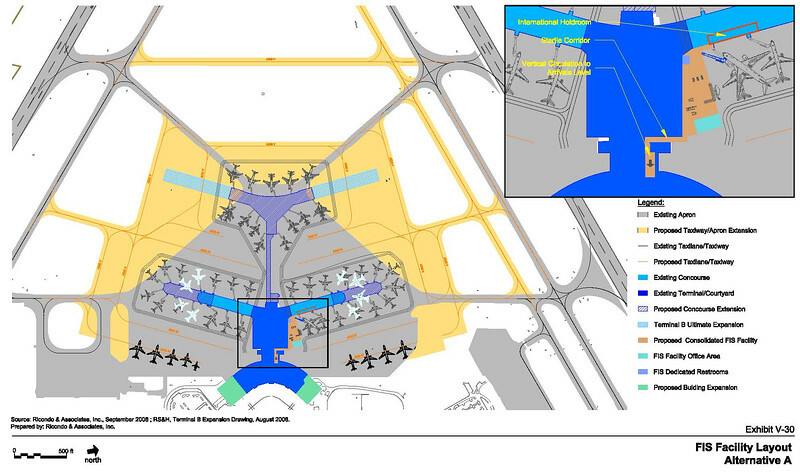 Here’s a look at the conceptual plans for the airport’s eventual expansion. 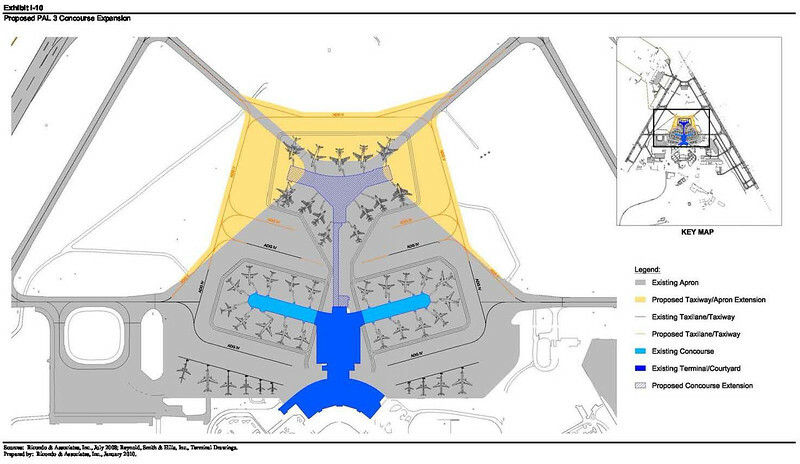 Jacksonville International Airport Master Plan documents are in draft format and are subject to change pending FAA review.